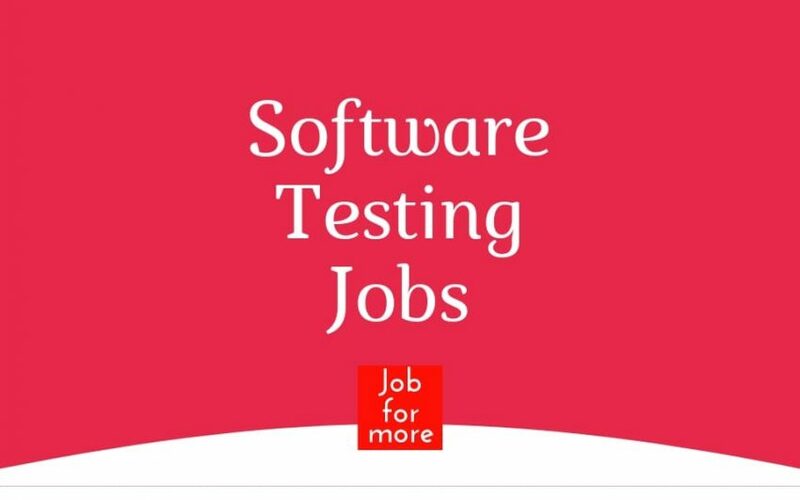 Are you looking for Manual Testing Jobs in Bangalore, Gurgaon, Pune, Kochi, Noida, Hyderabad, and Chennai?? See the Full Post. Cars24 is looking for talented AngularJS engineers to join its Core Platform team. You will have the opportunity to create a significant impact on our systems, our business and most importantly, on our customers as we take on challenges that can reshape the used car industry. Building scalable, highly available, resilient, extendable, secured architecture to provide a significant boost to the business. Writing high-quality code to achieve business goals. Working with various cross-functional teams to understand their needs, offering them solutions and setting and managing their expectations. Ensuring timely & high-quality delivery. Experience in testing Web, Mobile & Desktop applications. Experience in database testing. Well versed with Usability, GUI, Functional, System, Regression, Localization, and Smoke/Sanity testing. Experience in performance testing tools. Experience in security testing tools. The individual will be responsible for developing manual test scripts. Responsible to track and log defects during execution. Identify opportunities for continuous improvement and provide proactive feedback. Knowledge and experience of Manual Black box Testing and Automation. Understand business requirements & Functionality inputs from various sources. Capable of developing automation scripts in C# and VB scripts, deploy & maintain the application. 3 to 6 years of Experience in various Web and windows based application development & testing. In-depth knowledge of C#, VB scripting. Work experience with C# automation scripting. Experience in analyzing business and/or functional requirements. 4+ years’ experience in developing web-based solutions. Experience in Microsoft SharePoint 2016/2013. Experience with SharePoint Development models (Service Side, Web API, and CSOM / JSOM). Experience in Restful Web services using XML / JSON. Branding Master Pages, Page Layouts with HTML5, CSS, and JQuery. Hands on Experience on SharePoint 2016. You`ll translate the operational needs of the world s governments and leading businesses into the innovative technology solutions that will enable them to better serve their customers your friends, family, and neighbors. You ‘ll deliver everything from point solutions for a single business function to large, long-term outsourcing services, to complex systems integration installations spanning multiple businesses and functions. You ‘ll create custom-designed solutions or integrate our technology platforms with their operations. Application Developer Role Description: Design, build and configure applications to meet business process and application requirements. Must have Skills : Automated Testing, Selenium Job Requirements : 1: Responsibilities: a: Individual would be work on Automation Testing b: Should be aware of manual testing c: Would be work on defect management tool exp JIRA QC 2: Professional Experience: a: Automation hands-on experience using Selenium or equivalent scripting tool b: Should be able to do the manual testing c: Test and defect management tool exp JIRA QC. GPs goal is to help its clients translate their strategic initiatives for performance improvement into actions and lasting results, helping these organizations overcome obstacles to change by providing the appropriate human resources and technical assistance needed. Should have good knowledge of STLC / SDLC methodology. Working towards project deadlines. Quality assurance. Wescare Towers 2nd Floor, 16 Cenotaph Road, Teynampet, Chennai 600018.